Available January 30. 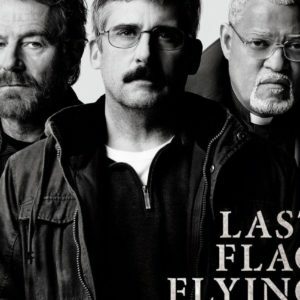 Rated R.
Thirty years after serving together in Vietnam, a former Navy medic (Steve Carell) brings two of his comrades (Bryan Cranston and Laurence Fishburne) together to bury his son, a young marine killed in Iraq. 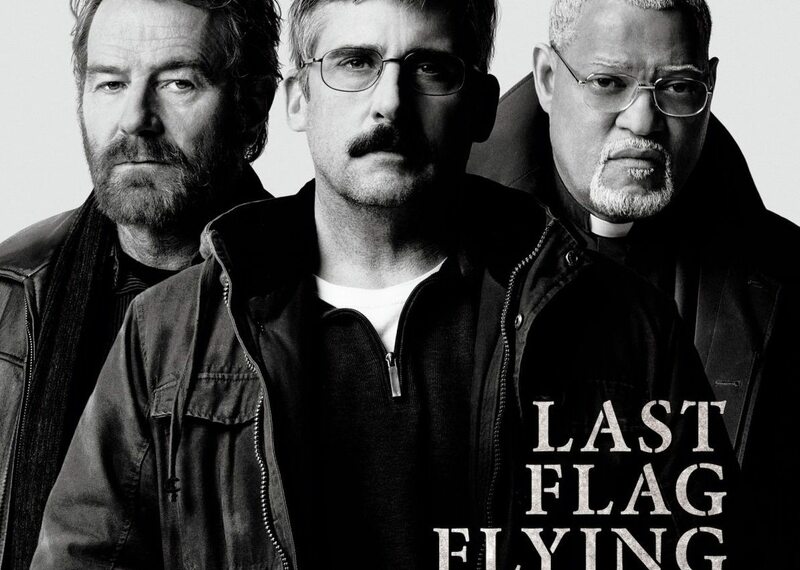 “Last Flag Flying” is a poignant look at the choices we make, as well as the choices made for us. While the film is somber and heartbreaking at times, it does not forget to celebrate the joys of a life lived. Available January 23. Rated PG. Engrossing biopic about the creation—and success—of Winnie the Pooh. “Goodbye Christopher Robin” focuses on the relationship between author A. A. Milne and his son, Christopher Robin. It is a touching and sweet film – but doesn’t shy away from the sadness and loneliness that comes with celebrity. Domhnall Gleeson and Margot Robbie star, but it is Will Tilston who steals the film as the young Christopher Robin. Available January 23. Rated R.
Earnest, honest film about a group of U.S. soldiers struggling to integrate back into society after returning from the Middle East. “Thank You For Your Service” is a bit predictable, but it is also an effective and moving drama that makes you feel the pain and agony and sacrifice made by the men and women who have experienced war. The cast includes Haley Bennett, Miles Teller, Joe Cole, Keisha Castle-Hughes and Amy Shumer. The true story of psychologist William Moulton Marston and the relationship with his wife and mistress—both strong and confident women who would be his inspiration for the comic book heroine Wonder Woman. The film is not as edgy as it may seem, but it offers an honest and sympathetic look at some complex issues. The performances of the three leads—Luke Evans, Rebecca Hall and Bella Heathcote—really helps make this such an engrossing story. Available January 30. Rated PG-13. Tyler Perry’s Madea films are pretty much critic-proof. They are silly and sophomoric with jokes coming a mile a minute. “Boo 2!” is not much different than the other Madea films with gags that hit as often as they miss. If you’ve enjoyed the other Madea flicks, this latest offering is for you.